Nelson’s Calendula Cream is a soothing, multi-purpose skin cream. Prepared from the Calendula (Marigold) plant – well known for its healing properties. 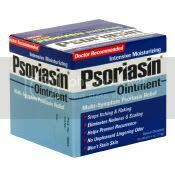 A topical homeopathic remedy, traditionally used in the symptomatic treatment of sore and rough skin. 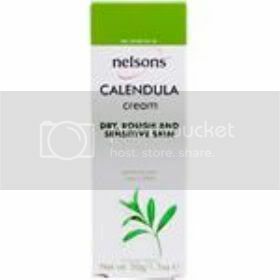 For dry, rough and sensitive skin Nelsons Calendula Cream is a soothing, multi-purpose skin cream. Prepared from the Calendula (Marigold) plant – well known for its healing properties. 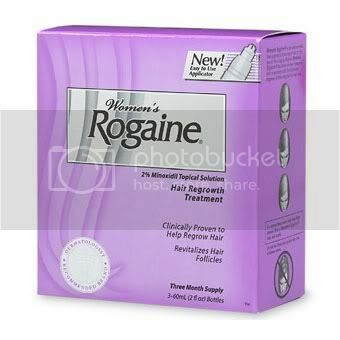 A topical homeopathic remedy, traditionally used in the symptomatic treatment of sore and rough skin. 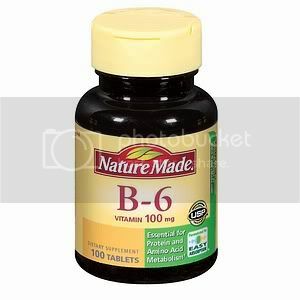 Active ingredients (HPUS): Calendula officinal (1 x 0.9% v/w). Inactive ingredients: Purified water, apricot kernel oil, cetostearyl alcohol, cetostearyl alcohol + polyoxyl stearate, cetyl palmitate, cocoa butter, fragrance, glycerin, glycerol monocaprylate, glyceryl monostearate + polyoxyl stearate, methylparaben and polylparaben. Check that the tube seal is not broken before first use. Pierce tube seal with point in top of cap before first use. Apply the cream to the affected area and rub in lightly. Fox external use only. If swallowed, get medical help or contact a Poison Control Center right away. Avoid contact with eyes. If symptoms worsen or persist, consult a physician. Keep out of reach of children.